Please contact us if you would like something different! 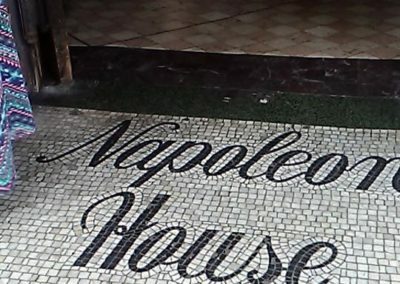 Marc Preuss is a lifelong native of the French Quarter and spent the last 20 plus years involved in his family’s famous French-Creole restaurant. 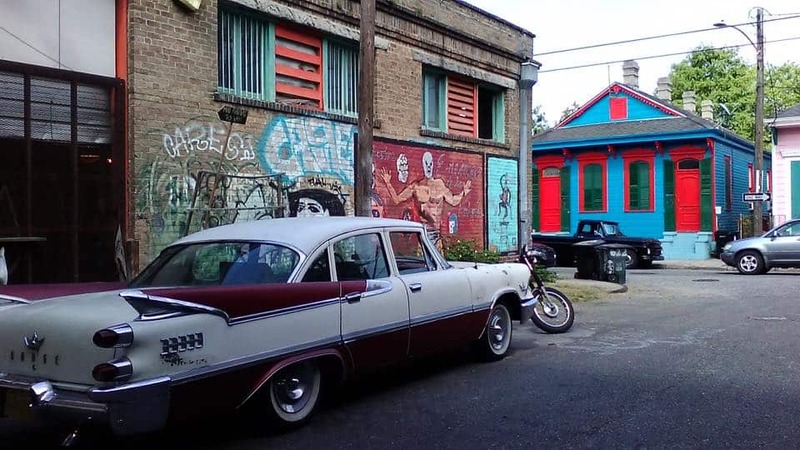 Just as important is Marc’s knowledge of the “real” New Orleans and the diverse neighborhoods that make up one of the world’s most eclectic cities. This experience is both impressive and engaging. 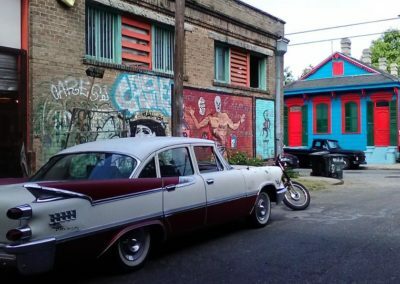 We will explore the original suburbs of the old town… the hip Marigny, the funky Bywater and Bayou St John, the true gateway to New Orleans. 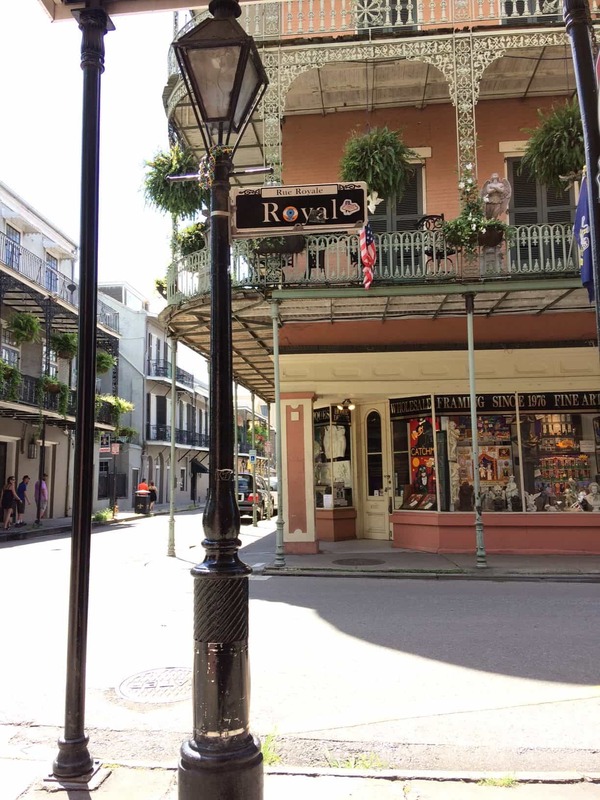 We will ride through Tremé, the birthplace of Jazz, and so much more. Marc will cover the entire city, the American sector of uptown and cities now turned neighborhoods of Lafayette and the Irish Channel. He knows all the right people and has both relationships and insight into this rich culture. To list a minute-by-minute schedule would not be accurate but one thing we can guarantee: you will see, meet and experience some of the most interesting people, amazing local food, and key places of interest. 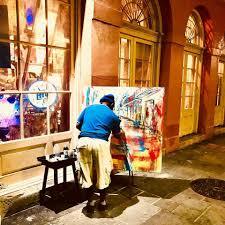 Marc’s passion and curiosity will lead you on a journey that will satisfy all your senses while introducing you to the deep culture of each section of the Big Easy. Marc knows that while different can be cool our roots and traditions run deep. Marc’s Hometown Tour is an exceptional pot of local gumbo, served up in a way that will entertain, educate and explore this unique city. The bohemian nature of the city permeates creativity and culture. 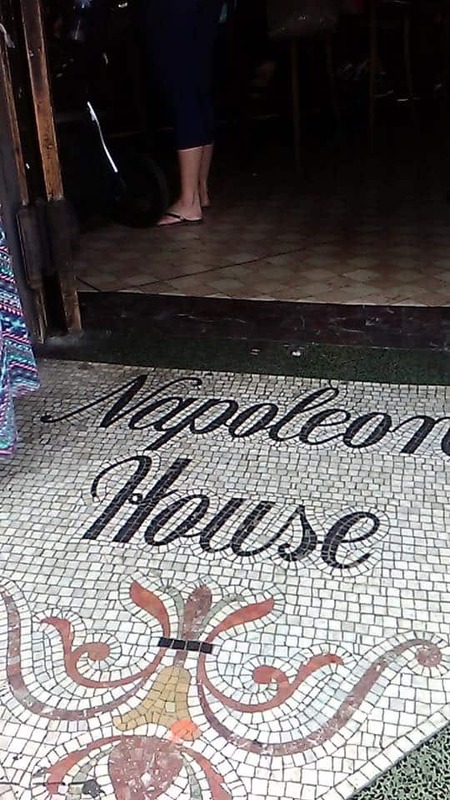 On this specialty experience, we will not go to the flea market in the old French Market, and it is a shame, as it is the gross definition of a tourist trap. 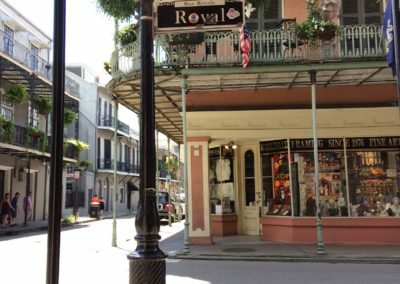 We will not go to Lakeside Shopping center, every city has many of these, but instead we will get off the beaten path and see the bargain shops in Bywater and point out the Frenchman Street Market. 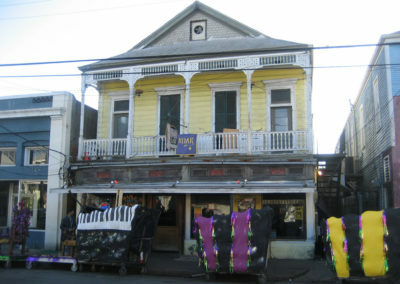 We will discover the curio shops in Treme and Bayou Road in Bayou St John. We may take a tour of the Pitot House and learn about the factual entrance that Bienville and Iberville used to sail into this port via Bayou St John. We will drive by the famous sculpture garden in City Park and the Degas House on Esplanade. Trips can be arranged for groups to the New Orleans Museum of Art, our main museum in City Park; the Ogden, featuring southern contemporary art; the Contemporary Arts Center and our world famous WW2 Museum. 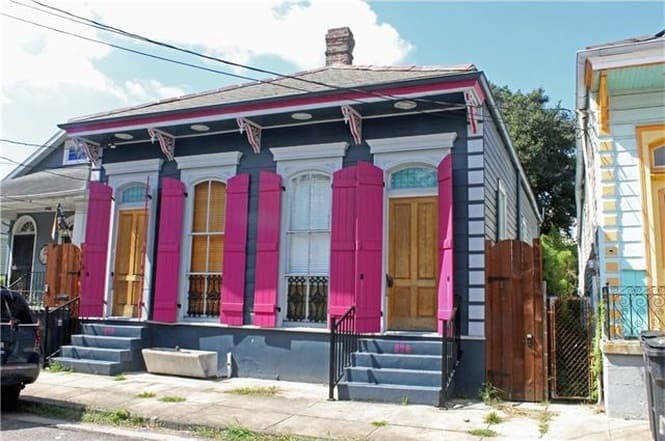 Beautiful streets like Royal, Chartres, and the up-and-coming St. Claude in the Marigny district. This tour experience will complete our magical city in an epic way. Certainly younger than the Creole French Quarter, we will journey to the area of town formerly known as Lafayette – comprised of the working class neighborhood of the Irish Channel and aristocratic Garden District, home to beautiful houses made more famous by Anne Rice’s novel “Interview With A Vampire”. 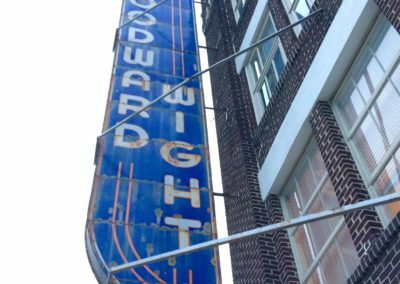 Uptown New Orleans was a haven for the “carpetbaggers” that came south to make their fortunes in sugar, cotton, importation of coffee and more. These were smart men who wanted the city to grow. We will explain all the history, sample some food and make sure we visit the Irish Barbershop of Aidan Gill, look in on Fleurty Girl, Trashy Diva and other specialty shops. 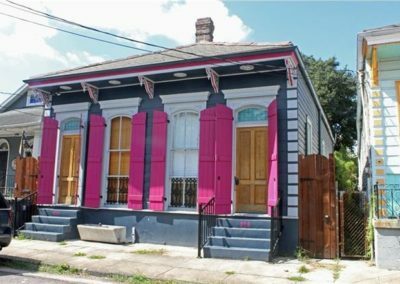 We will view the colorful shotgun house architecture of the Irish Channel with its decorative iron works that adorn many of the balconies above small vintage stores. 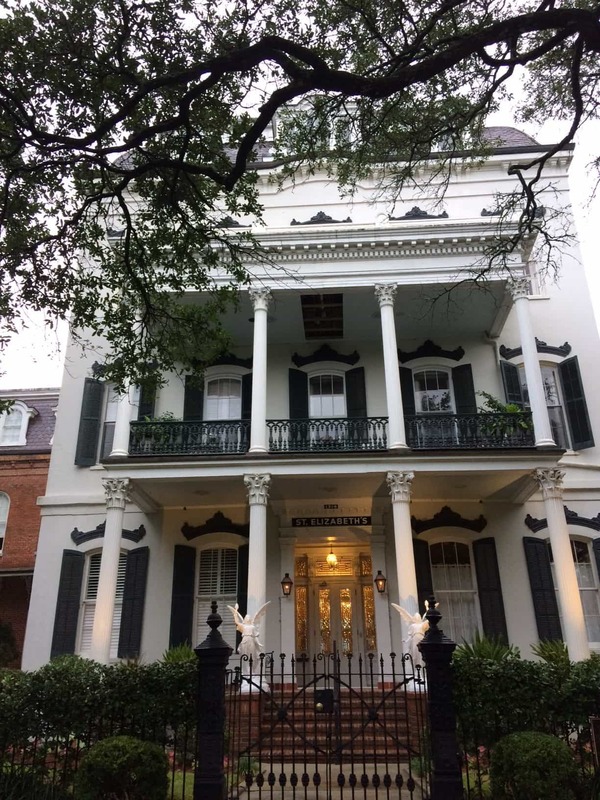 The Garden District is a special visit as it is truly an enclave of beautiful homes and great history. 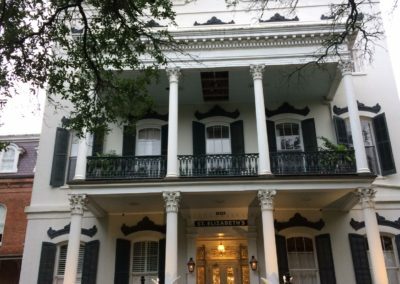 The plantation houses that once stood along St Charles Avenue were replaced with large opulent colonial style mansion that still exist today. 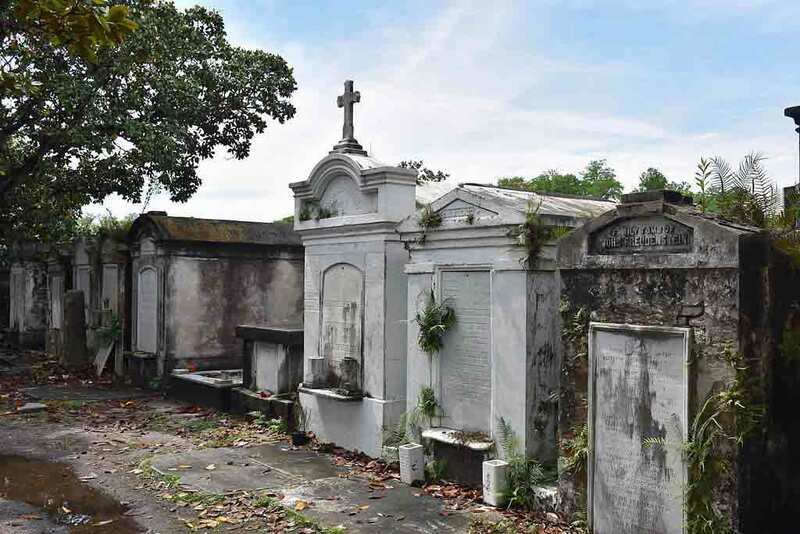 We will visit Lafayette Cemetery that sit quietly across the street from the ever-bustling Commander’s Palace as we often intertwine life and death in New Orleans. Our day up town will take us through the towering German Church of St. Mary’s Assumption and the ever so Irish St. Alfonso. Before or after lunch, walking option. Because of the amazing diversity of our local population, New Orleans has always been a city of neighborhoods. 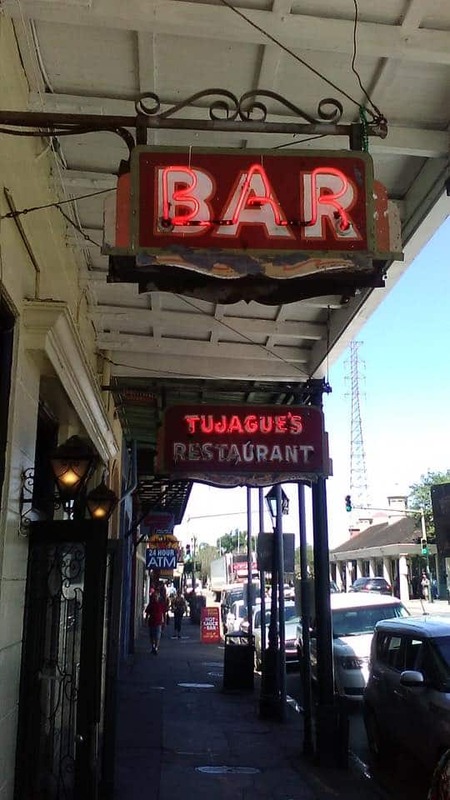 It is no secret that the city has always been a food town and nowhere is that on greater display than in the many neighborhoods that have perfected their own addition to our great Creole and Cajun food culture. Let us begin our journey as adventurous natives, with empty stomachs and open minds. To understand New Orleans is to understand its food, its coffee, it’s very special French bread. Most of all we hope to impart on this drive around journey the tastes of our many James Beard awarding winning chefs to the old time originals – like the boys at Crescent City Steakhouse since 1934 where Ruth Fertel first thought of buying Chris’ Steak House. 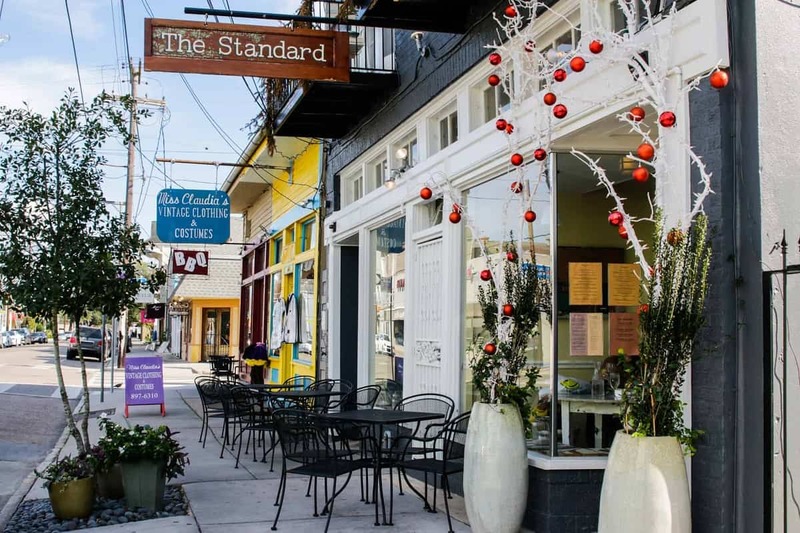 The lunch tour aspect will cover the antique shops and quintessential to New Orleans restaurant, Joey K’s. 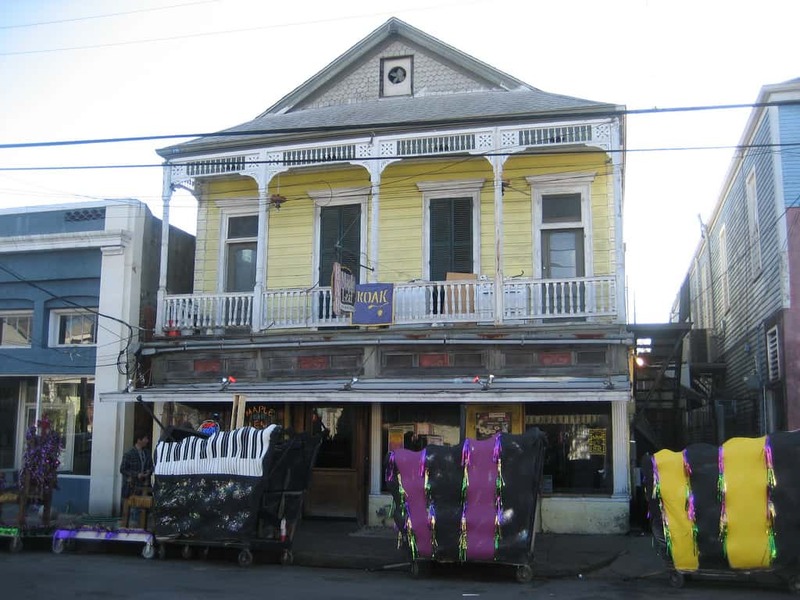 We will see New Orleans through its many different neighborhoods and outside the French Quarter. 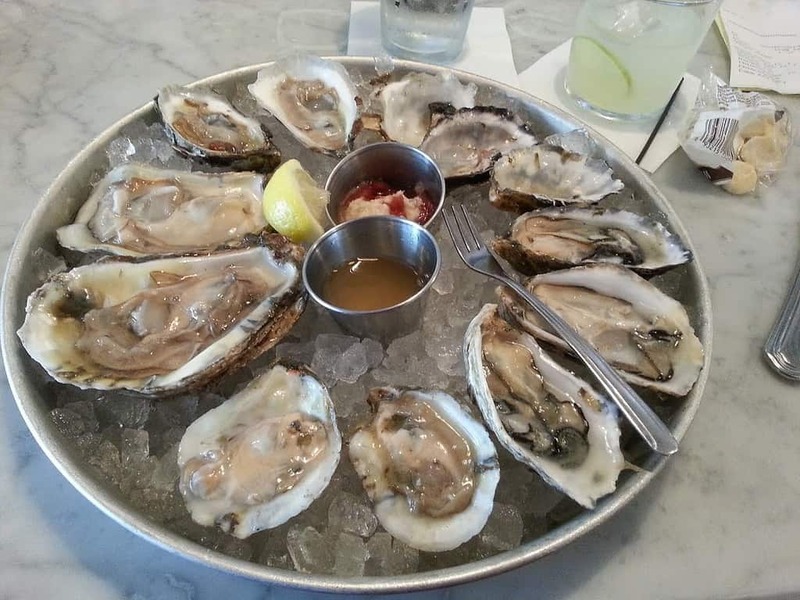 We will visit the old corner grocery of Frank Manale from 1913, Pascal Manale’s, home to fresh-shucked oysters and the original recipe of BBQ Shrimp and their younger neighbor Charlie’s Restaurant since 1932. 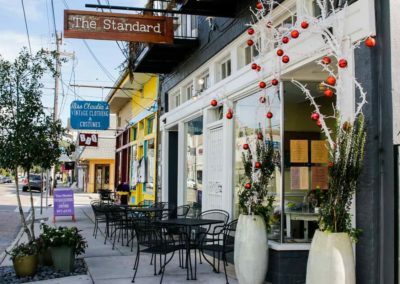 Exploring New Orleans through its restaurants, neighborhood bars and unexpected delights will allow you to see, eat and understand our unique culinary culture. 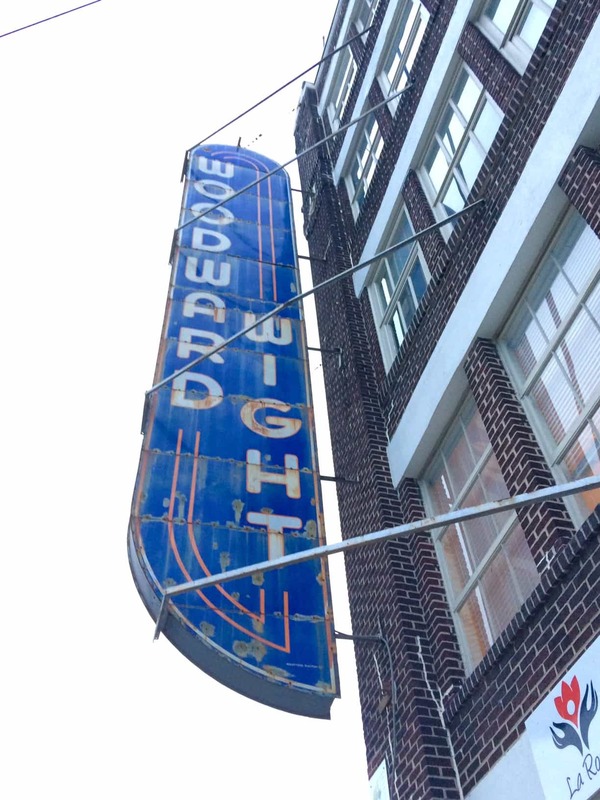 We will visit rooftop bars like the historic Pontchartrain Hotel Hot Tin Bar established since 1927. 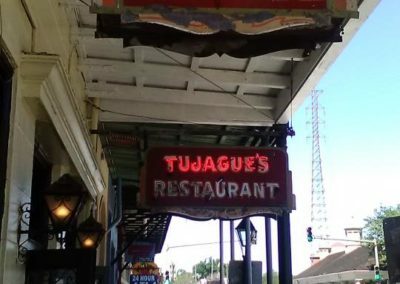 For this special evening I will share my favorites, most unique and yet traditional New Orleans food in a way that is fun, informative and hopefully a special dining experience around our city. Des Allemands: This peaceful bayou village was named after its body of water running through it, namely “Bayou Des Allemands”, a French name meaning the “Bayou of the Germans”. It was settled approximately 247 years ago, some 80 years before the Stars and Stripes were first raised at Place de Armes in 1803. The Germans and the Canadians are regarded as the founders of all settlements in Louisiana. The German settlement in Louisiana is often overlooked but once the “German Coast,” which started 25 miles above New Orleans and extended 40 miles up the river on the west bank, was well known as the place where the people who migrated from the land of the Rhine settled and later prospered. 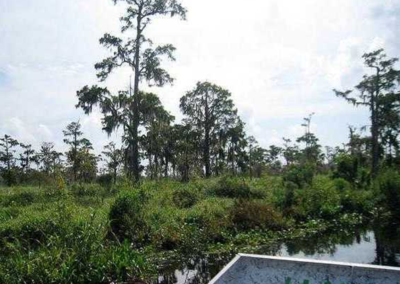 Using this historical background, we will take an airboat tour of the lush bayous that are home to various vegetation, wild Iris, reptiles and many alligators who make their home in these brackish bayou waters. 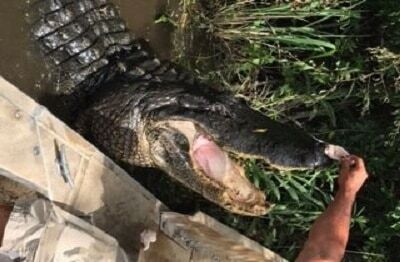 After our airboat tour we will stop at a German Cajun restaurant for a unique bite to eat that converges dishes from Germany, France and our own Cajun lifestyle. Destrehan Plantation is an antebellum mansion, in the French Colonial style, modified with Greek Revival architectural elements. 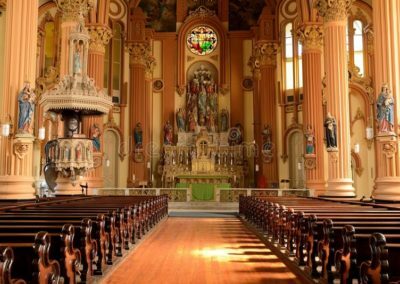 It is located in southeast Louisiana, near the town of the same name, Destrehan. During the 19th century, the plantation was a major producer of indigo and then sugarcane. The home is most commonly associated with its second owner, Jean-Noël Destréhan, who served briefly as the first United States Senator from Louisiana in 1812. 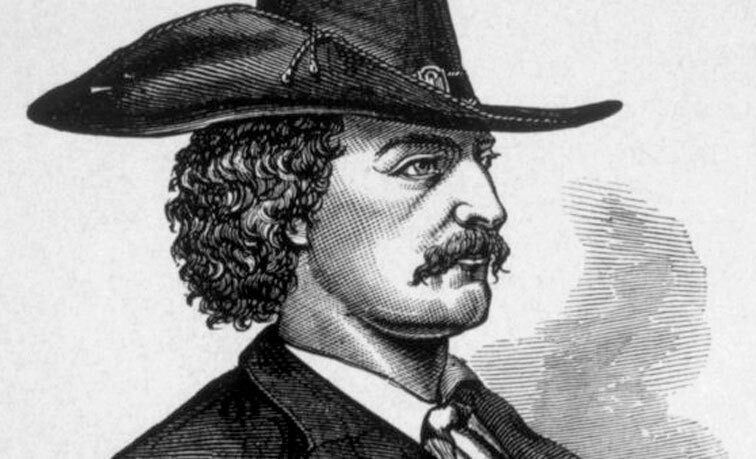 He was influential in the transition of the Orleans Territory to statehood. The house is a unique example of a plantation home outliving the oil refinery that had been built around it. 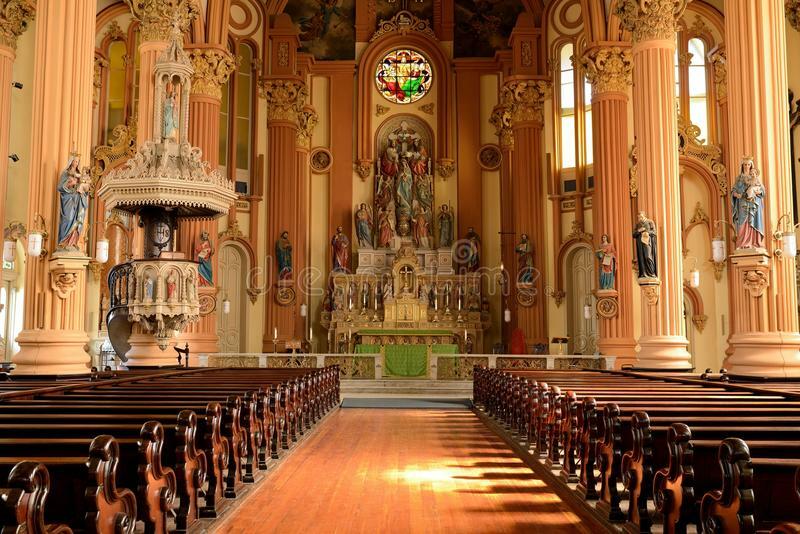 It is listed on the National Register of Historic Places for its architectural quality and association with important people and events in Louisiana history. 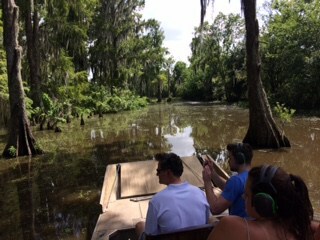 We will take a quick ride from New Orleans to the quaint fishing village of Jean Lafitte, Louisiana, and former home to the Pirate Jean Lafitte. 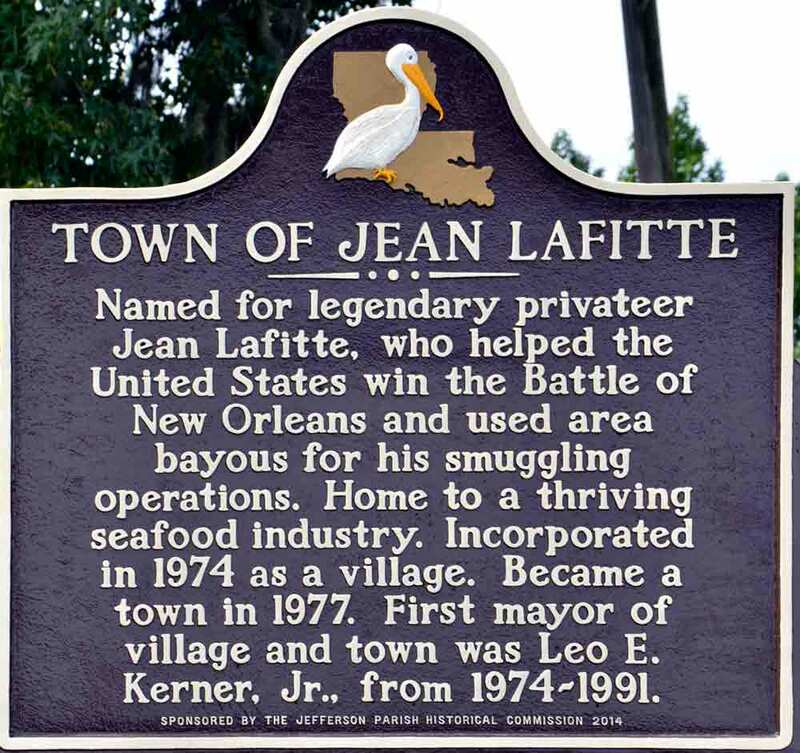 Jean Lafitte and his band of privateers (pirates) lived off the coast in the Barataria Bay and played a central role in both our history and our culture. First, you will enjoy a fun thrilled airboat ride with sightings of alligators and stories of the importance of the wetlands all told by a local who will also be our boat captain. These are priceless stories and local facts. 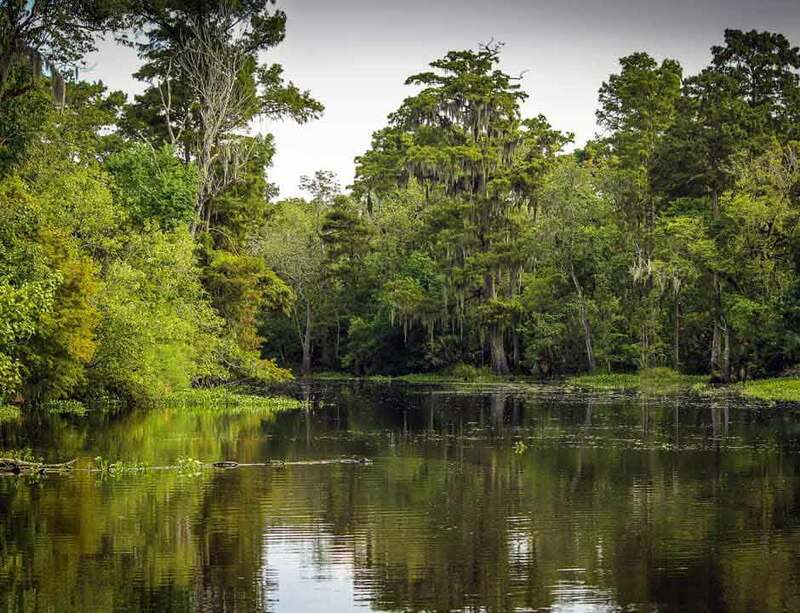 Leaving this area, we will begin a journey back in time to see how it all started and why the first plantation home in Louisiana, “Flemings”, was built in this area. We will also visit the Flemings Family Cemetery built next to an Indian mound. 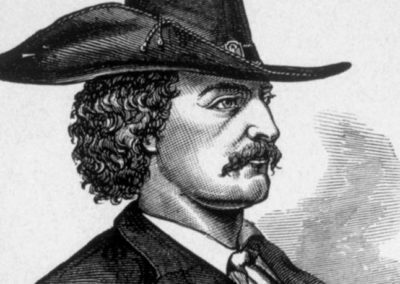 This early Louisiana History is both fascinating and compelling. 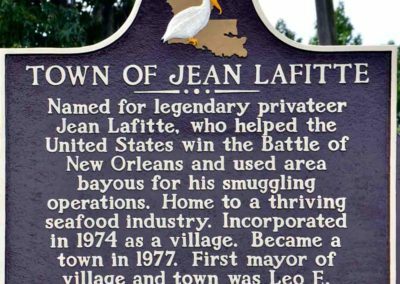 A ride around the charming village of Jean Lafitte will include a brief stop at the Jean Lafitte Museum, still open for all to see pirate’s life up close and personal. Next, we are on our way to a delightful Cajun plated lunch at Violeo’s German Restaurant. 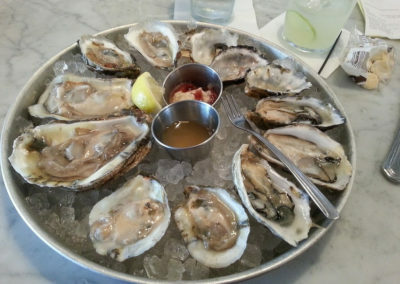 Over this locals’ cuisine, we will talk about the vital role Jean Lafitte, his brother and others played in Andrew Jackson’s unanticipated victory over the British in the Battle of New Orleans, the final battle of the War of 1812. It will be a veritable gumbo of diversity. This fascinating 4-hour adventure will both entertain and inform about forgotten history and the importance of native knowledge in winning the famous Battle of New Orleans. On our trip back home, we will stop at St. Louis Cemetery #2 to pay our respects to Dominique Laveau and the Little Drummer Boy.